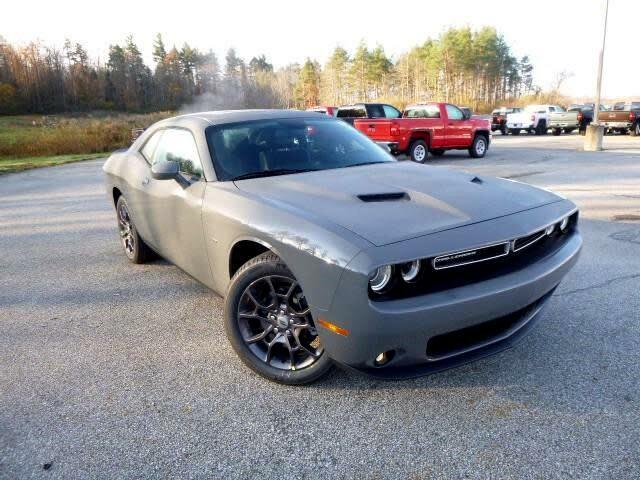 2019 Dodge Challenger SXT Lease For $349.00 Per Month, 39 Months Terms, 10,000 Miles Per Year, $0 Zero Down. Award-Winning 3.6L Pentastar V6 Engine Delivering 305 HP and up to 30 HWY MPG, Standard 20-Inch Polished Aluminum Wheels with Graphite Pockets, Class-Exclusive 8.4-Inch U Connect Touchscreen with Sirius XM Satellite Radio and Downloadable Apps Including Pandora, Yelp and More, Heated/Ventilated Performance Seats in Nappa Leather, Hectic Mesh Interior Bezels, Satin Silver Trim Accents and Bright Pedals, Park View Rear Back Up Camera and Park Sense Rear Park Assist System, Projector Fog Lamps and Rear Decklid Spoiler, All Colors and Options available, Add tax, $595 Bank Fee + DMV fees. Includes 10k miles per year (Other Mileage Options Are Available). Message: Thought you might be interested in this 2019 Dodge Challenger.